It's your big day!!!! Well, almost... there is still time for one last celebration with your bridal party. It's always fun to go all out and get yourself some fun accessories to wear at your bachelorette party. 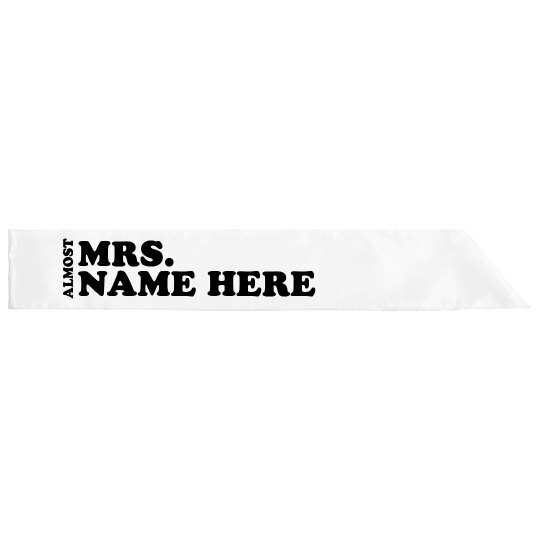 Get this sash and show everybody that you are the future MRS.